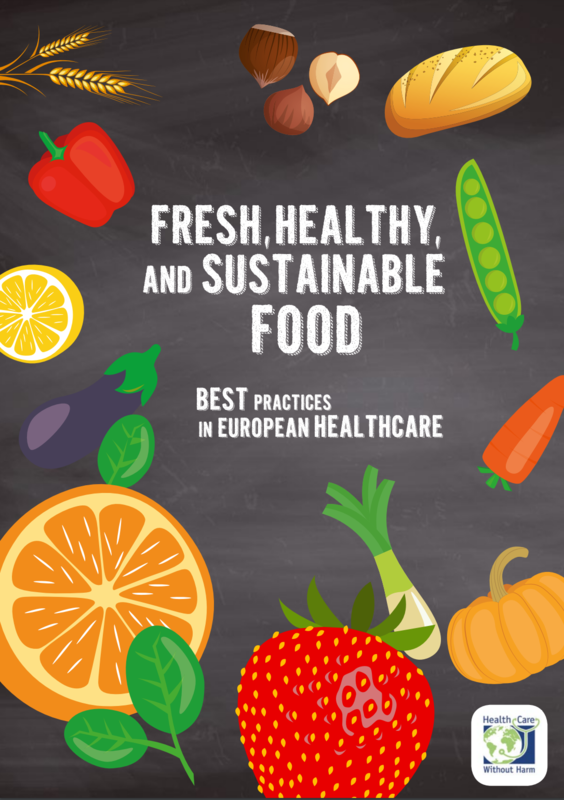 Below are a selection of resources produced by HCWH Europe on the topic of fresh, healthy, and sustainable food in healthcare, and food waste. These consequences have a direct effect on healthcare costs, both at an institutional and system level. A systemic multi-level approach is required to tackle the root causes of these costs, and should be implemented by hospitals and health systems to support sustainable food systems, and re-think the way in which food is purchased, prepared, served, and disposed. HCWH Europe’s publication: Reducing hospital malnutrition with a circular economy approach explores the connection between food waste and malnutrition of patients, and how a healthy and sustainable food policy (that also covers procurement), can help improve patient care, reduce malnutrition and healthcare costs. For the healthcare sector, alongside nutritional aspects, food provision is often about controlling economic costs, but a more holistic view is beginning to emerge. There are those who advocate for improvements in catering standards, arguing that better meals contribute to speedier recovery. The wider educational role of hospitals is being acknowledged with attempts to improve diets of patients even after they leave a care facility. There is realisation that food production methods contribute to a deteriorating environment with consequent health impacts and long-term threats to earth systems. Food waste is obviously a waste of economic resources for a hospital, but can also be recognised as wasting wider environmental resources and adding to environmental damage. Inequitable access to food is a further factor that partly arises out of a dysfunctional food system. Given the threats that our food system poses to the environment, the economy, and society as a whole, it is imperative that all sectors move towards healthier and more sustainable food production, procurement, preparation, consumption, and disposal practices. This report takes a look at some of the progress made towards providing healthy, local, and seasonal food in healthcare facilities. The main aim is to highlight the common challenges in implementing healthy and sustainable food policies in some European hospitals, and to provide some examples of leading institutions that could inspire and encourage others to follow suit. At the heart of this report are a number of case studies which demonstrate the awareness and progressive practices at 22 healthcare facilities or associated kitchens in the EU. 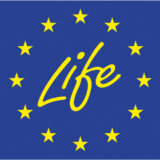 This report also provides an introduction to the European policy context that is supposed to favour sustainable food practices. A further aim of the work is to alert policy makers to the fact that conscious efforts to provide healthy and sustainable food are growing because it can also be economically feasible, particularly if the wider benefits to society are taken into account. European legislators should therefore work towards a legislative framework that will ensure a common understanding of healthy and sustainable food in order to facilitate the implementation of harmonised sustainable food strategies across sectors and across the EU. Some final recommendations are presented, reflecting the learning of leaders in this field and the views of some hospitals and health systems that are already engaged in promoting sustainable and healthy food policies at their institutions. The case studies described in this brochure are the result of interviews conducted by HCWH Europe with seven hospitals from four European countries (Denmark, France, Spain, and the UK), two national initiatives from Ireland and The Netherlands, and two regional programmes from Denmark and Sweden. Examples from these institutions, whose experiences can serve as a role model and inspire others, as well as some recommendations for the future, are described in detail. We hope this document serves as a basis for reflection, and finally gives the problem of food waste the recognition it deserves in the healthcare sector. As well as examples of best practice, HCWH Europe also provides 10 recommendations for reducing food waste. It is estimated that approximately 100 million tonnes of food are wasted annually in the EU across all stages of the food chain from production to consumption; 14% of this food waste is attributed to food services alone. Food waste is an expensive problem, with an estimated cost of €143 billion for disposing food to landfills. Food waste does not only have an impact on the economy, however, but also on society and the environment. When it comes to food waste, the healthcare sector has unique challenges compared to other food preparation and service operators: the need to create customised dietary options based on the patients’ condition, the patients appetite challenges, or on the unpredictable number of patients and visitors. There is also the problem of extended hours of service and different meal and snack times. The combination of all these factors makes food waste reduction in hospitals a complex issue that be tackled. This will require technical expertise, careful execution, and the involvement of staff and patients. Despite these challenges, food waste reduction is possible in healthcare and it brings cost savings that hospitals can use in procuring more high-quality, healthy, and sustainable food. 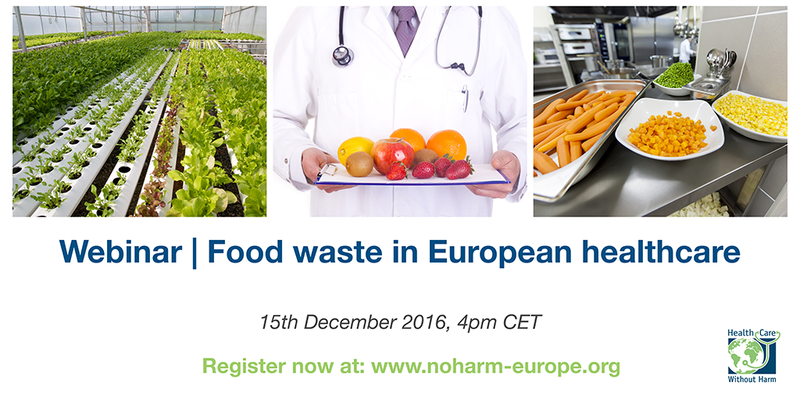 HCWH Europe’s food waste webinar demonstrates how food waste has been reduced in healthcare facilities through national and hospital-centred policies, with examples from Ireland, the Gentofte Hospital in Copenhagen, Denmark, and from a pan-European survey carried out by HCWH Europe. 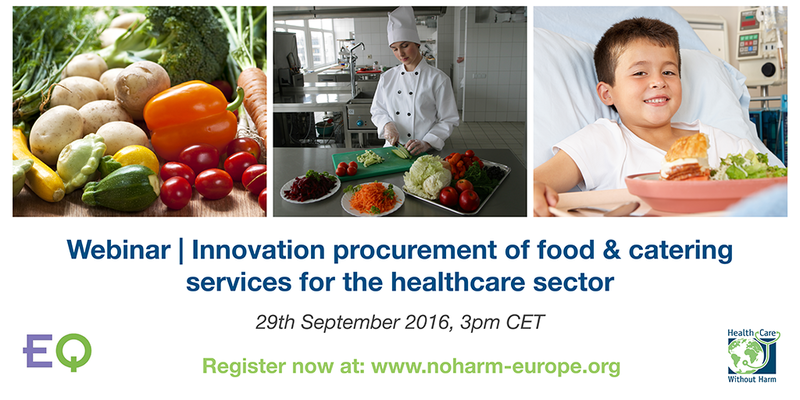 As part of the EcoQUIP project, HCWH Europe presented this webinar on innovation procurement of food and catering services for the European healthcare sector, featuring case studies and policy context, as well as an introduction to the theories and practice of innovation procurement itself. Gaynor Whyles, of Jera Consulting (a partner in the project), spoke about innovation procurement and the EcoQUIP project itself (a European project, the aim of which is to improve the efficiency, quality and environmental sustainability of healthcare through innovation procurement). John Cartwright, Director of Estates and Facilities at the Rotherham NHS Foundation Trust showcased a hugely successful recent procurement project at Rotherham Hospital, whereby the hospital was able to revolutionise its catering service to make impressive cuts to its energy use and CO2 emissions, while at the same time improving the patient and staff experience. Finally, Grazia Cioci, Deputy Director of HCWH Europe, discussed the procurement of food in the healthcare sector, the opportunities and challenges that exist, and the EU Green Public Procurement criteria for food & catering services, which are currently being developed by DG Env & the JRC.